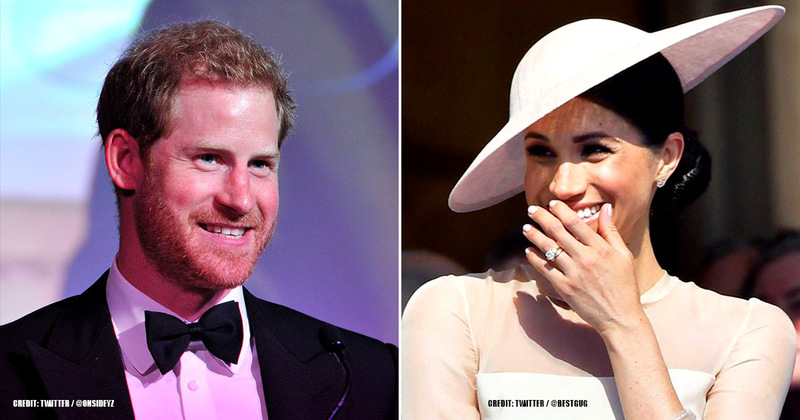 The love story of Prince Harry and Meghan Markle is an example of the perfect fairy tale. We all grew up reading stories like 'Cinderella' and 'Beauty and the Beast,' and when we see such stories play out in real life, our hearts turn to mush. The idea that a prince fell in love with a commoner is the stuff of dreams; these are the kinds of stories that make blockbuster movies and bestseller books, the kind of story we all want to hear more of. 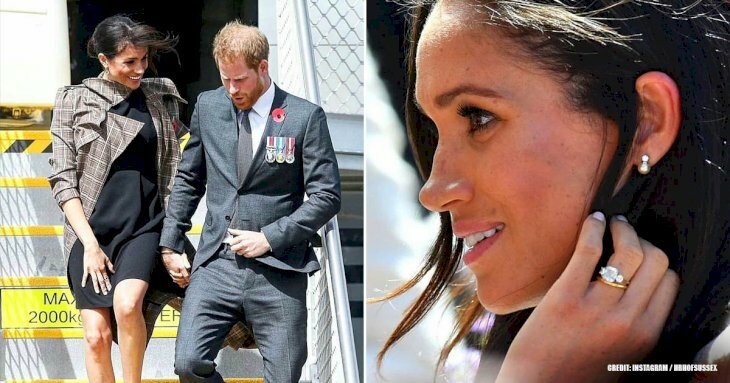 Everyone loves a good love story, and one which includes Meghan Markle herself. In the first interview she gave after she started dating Prince Harry, she mentioned this explicitly. She was interviewed for the cover story of Vanity Fair, and in the interview, she told us how their relationship came to be. According to Meghan, they were introduced by a mutual friend, and the first time they met was on a blind date. 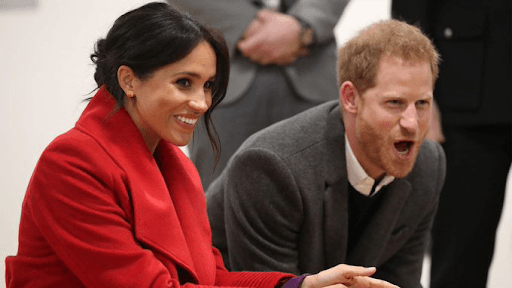 Harry was pleasantly surprised when he saw Meghan and he knew he would have to up his game to capture her attention. That was the beginning of their love story. They made their first public appearance as a couple in October that year, when reports started coming in that they were dating. By this time, the couple hadn't confirmed their relationship. 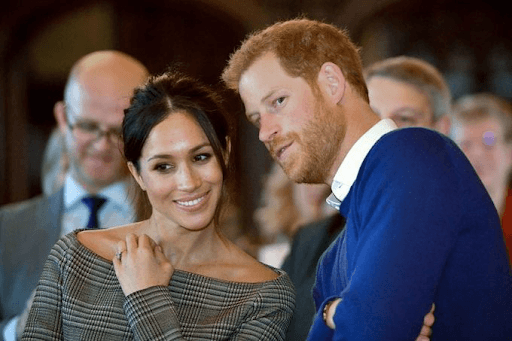 Just one month later, Prince Harry finally broke his silence about this when he issued a statement through Kensington Palace of the poor treatment of his girlfriend. Apparently, Meghan and her family were being harassed and bullied, all in the name of seeking news stories. 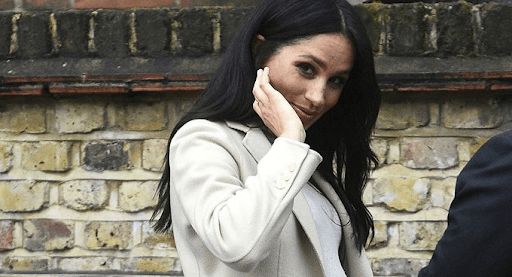 According to Prince Harry, reporters were paying off Meghan's ex-boyfriends and others to get dirt on her and they even went as far as trying every illegal means possible to gain entrance into her house. That was the confirmation the world was waiting for, and once they got it, all hell broke loose. 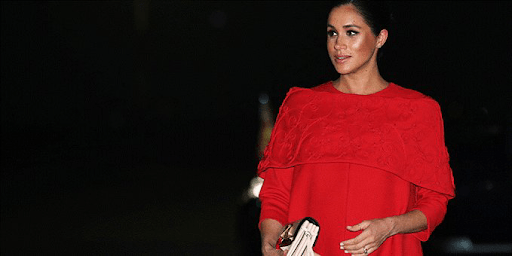 By the time December rolled around, we saw pictures of the couple holding hands, we heard of their romantic getaway to Africa, and of how Meghan attended Pippa Middleton's wedding reception after months of speculations. 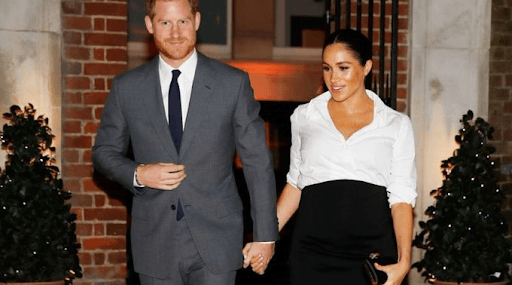 After months of several hints dropping, which followed Meghan shutting down her lifestyle blog, and quitting her long-time show, Suits, the couple eventually made an official announcement of their engagement. And, instead of the fairy tale ending there, it essentially took on a whole other dimension. Now, people became obsessed with their wedding and the form it would take. 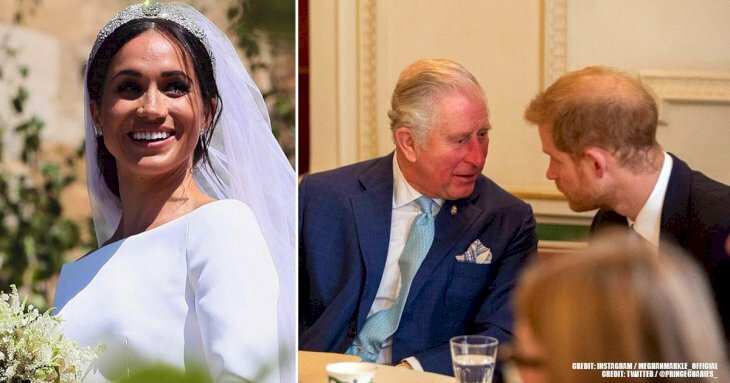 Before long, the long-awaited royal wedding finally took place - and it was everything everyone wished for and more. At last, we can take a breather! Or could we? Because, just as we were recovering from all the royal mightiness, another bomb dropped - the couple was expecting their first baby! Now that we have an idea of what their romance looked like, let's take a moment to gush on the couple themselves. Marriage does look great on both of them, as we can see their happy and equally smiling faces whenever they are pictured in public. Apparently, it went beyond just being happily married as the couple is taking extra care of their health too. 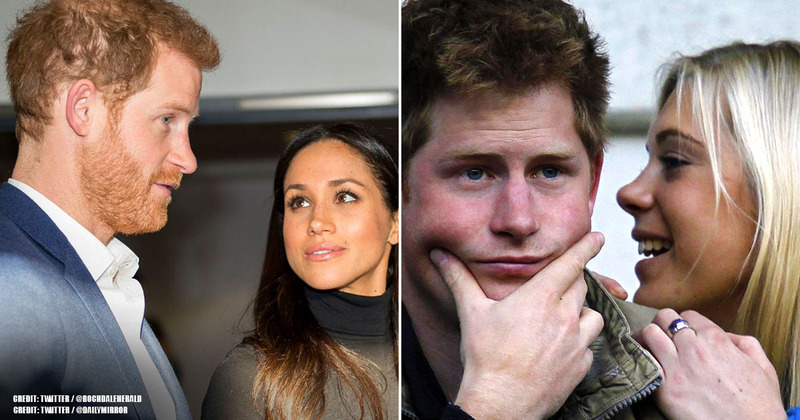 If you can remember as far back as when Prince Harry was sowing his royal oats all over, you will recollect that he is not known for being particularly careful about his body's health. We know this by the reports that come in, telling of his escapades near and far (and most pronounced in Las Vegas). 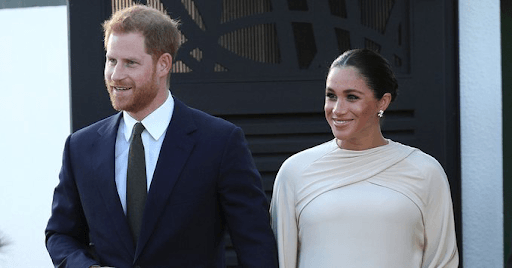 Prince Harry has not been known to be particularly conscious of his health until Meghan came along. Since then, he has become noticeably more health conscious. Who knew that our former fun-loving, party-going, Prince Harry would soon become a health aware individual. Well, impossibilities do happen! Prince Harry has reportedly embraced a healthy lifestyle due to the influence of his lovely wife. He had cut out alcohol and caffeine from his diet, embracing the healthy lifestyle fully. Before their wedding, Harry had reportedly worked with the famous nutritionist Gabriela Peacock, who has the reputation of helping English lords fine-tune their diets. This regimen is definitely paying off as Prince Harry is seen to be as fit as ever. Back in the day, Prince Harry could always be found with his long-time favorite accessory, Marlboro Lights. The prince had to trade those in, thanks to encouragement from his wife. Having the knowledge that eating right is not all you need to do to live a totally healthy life, Prince Harry decided to let go of that particular vice. Meghan is totally being the dutiful wife in this aspect of their relationship. Way to go, Meghan! 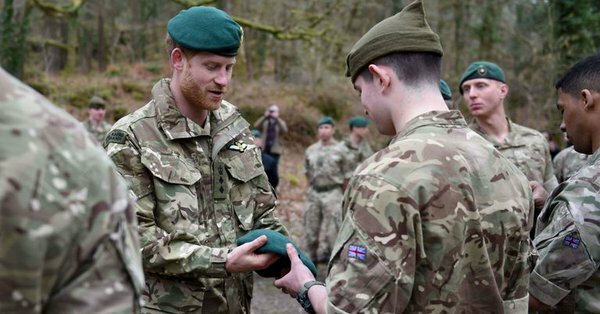 Prince Harry, no stranger to working out, having spent nothing less than a decade in the military, is also embracing going to the gym regularly. 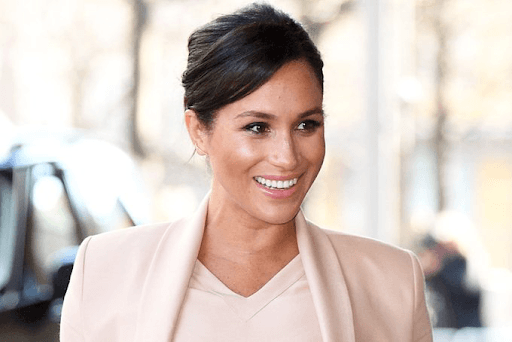 Meghan Markle has always been a fitness buff, being particular about her yoga sessions and her vegan diet lifestyle - and we can now see her influence all over her charming husband. 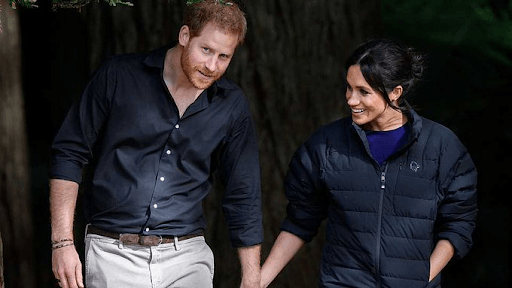 Prince Harry has become a regular in the gym, and that commitment is paying off big time as he is now sporting a sculpted body, and can be seen rocking sporting fitted knits from time to time. All she did was show him there's another way to live and he's become a huge fan. He eats well, doesn't poison his body, exercises, does a bit of yoga and is a lot happier. It seems the partying days of Prince Harry are over, due to the new influences in his life. He is definitely looking like he's got his life together now. We are loving this new look on Prince Harry and we appreciate Meghan for taking the time to work her magic on him. Marriage has been known to bring changes in the lives of the persons involved, and our dear royals are not exempt from this rule. Do you think it's adorable that Meghan has all these influences on her husband, or would you rather he remains who he was before? We'd love to read your comments in the section, so hit us up. Also, feel free to share this content by clicking on the share buttons if you found it interesting. See you next time!